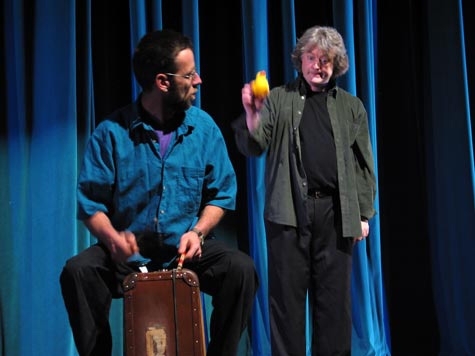 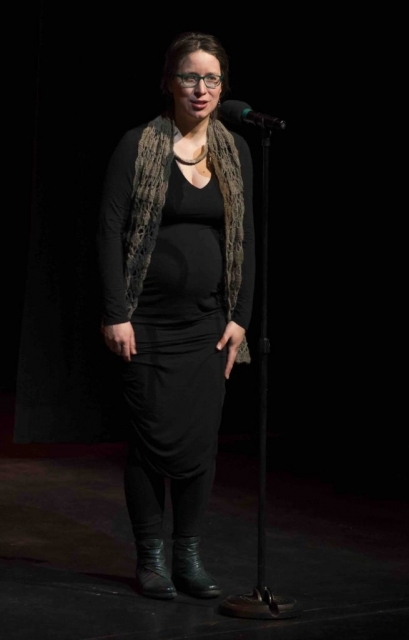 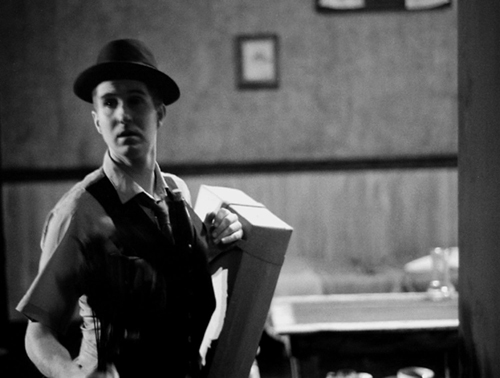 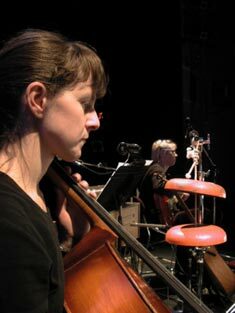 Problematic Orchestra is a semi-professional contemporary chamber orchestra based in Whitehorse, Yukon. 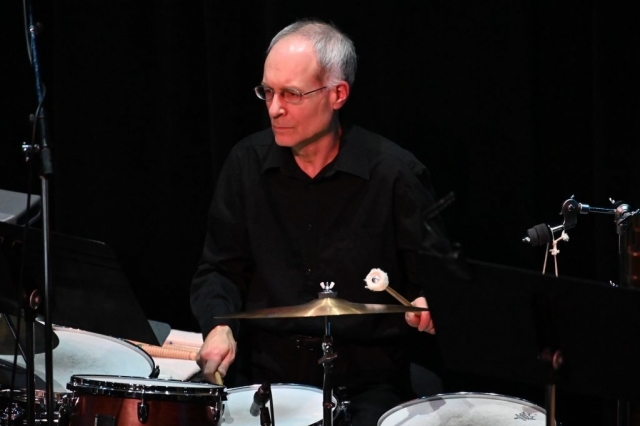 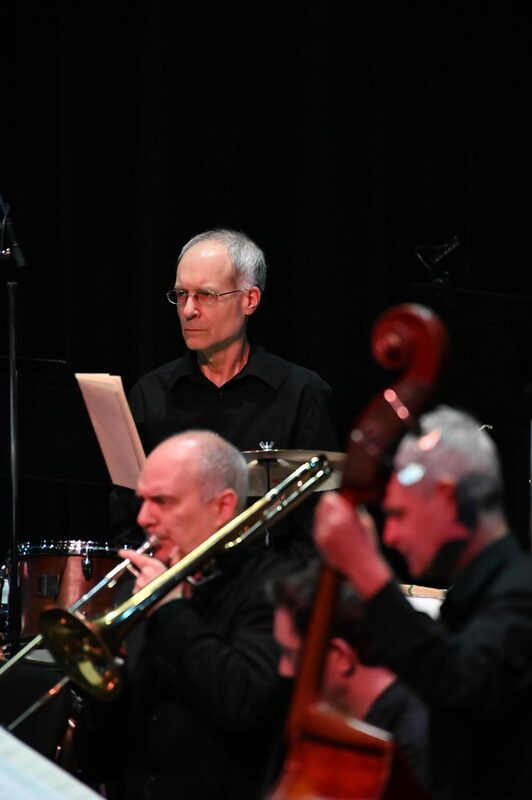 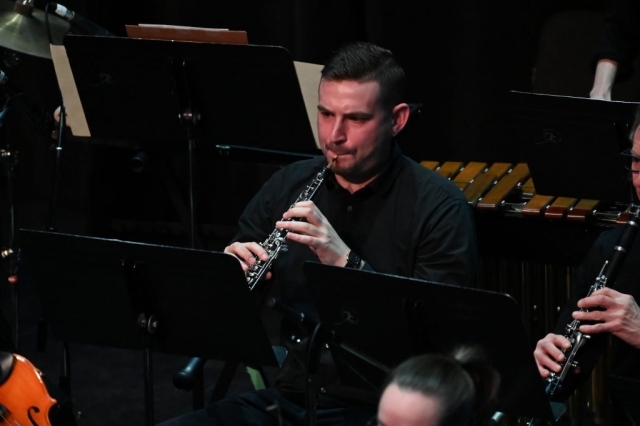 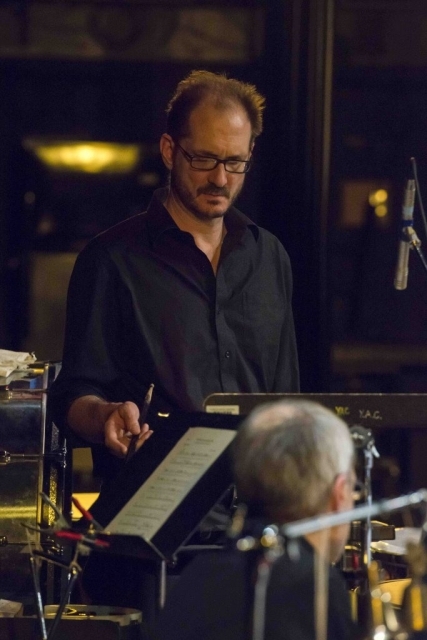 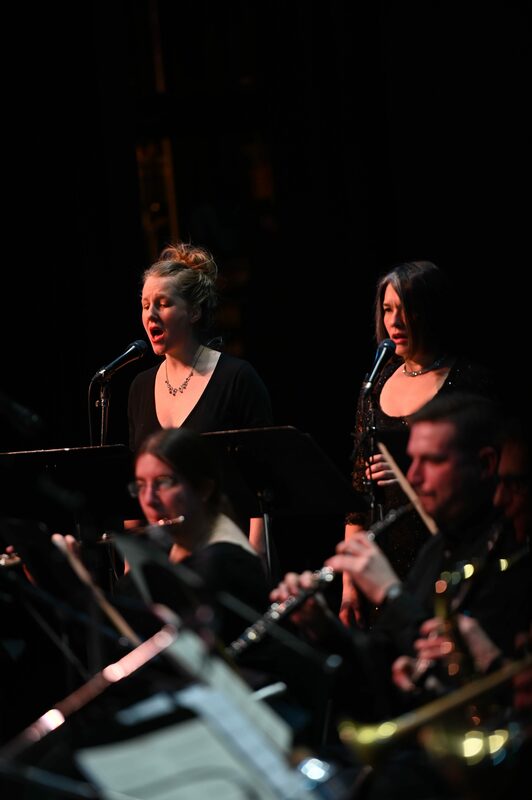 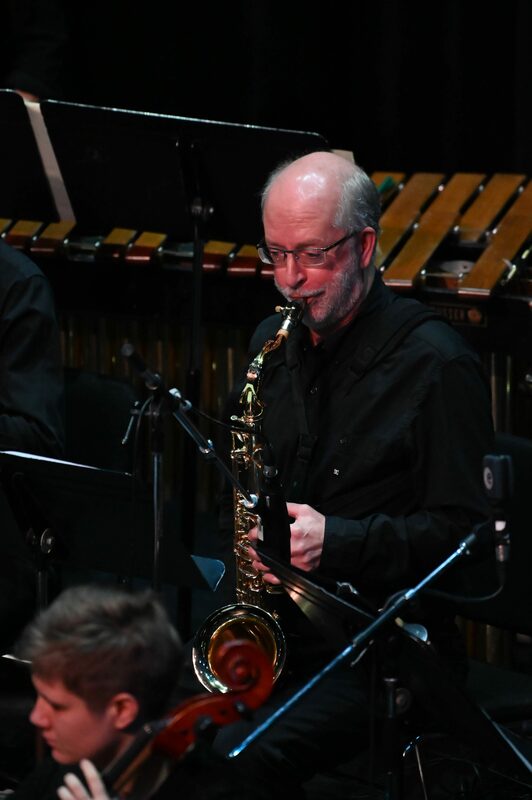 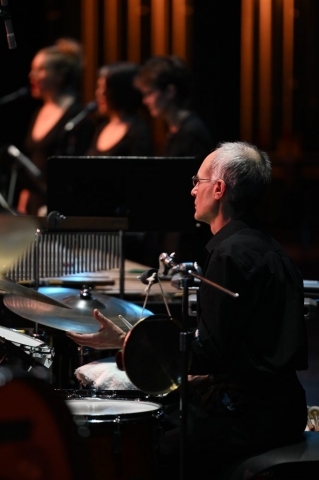 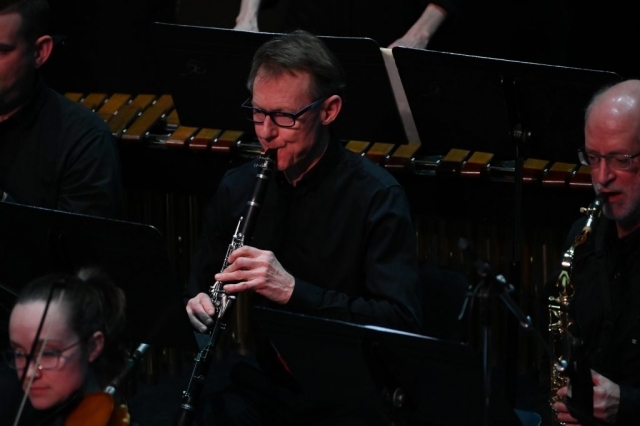 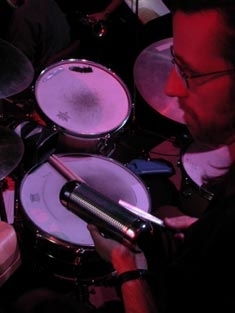 Under the direction of composer Daniel Janke, this eclectic ensemble is made up of approximately 24 musicians from a diverse musical diaspora. 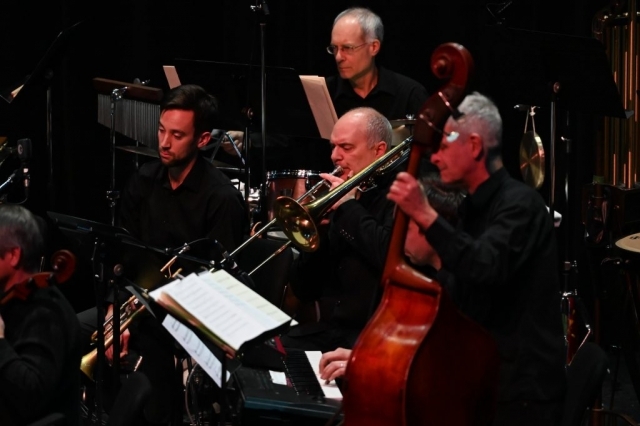 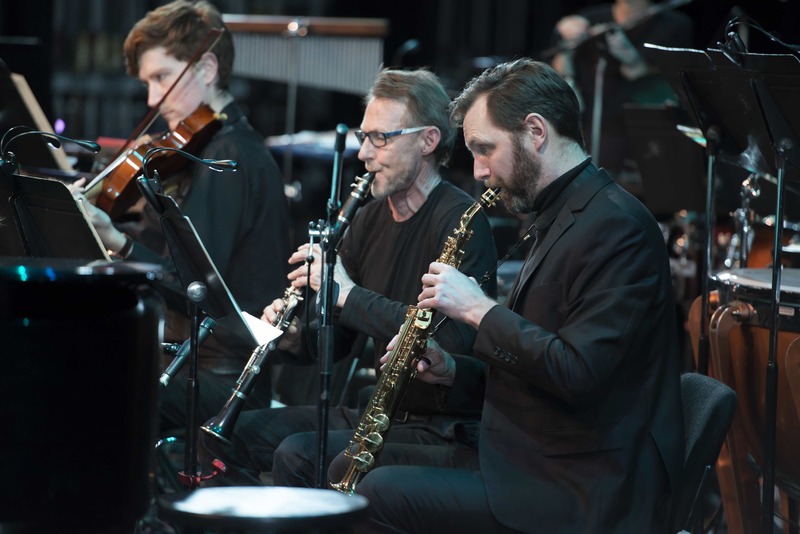 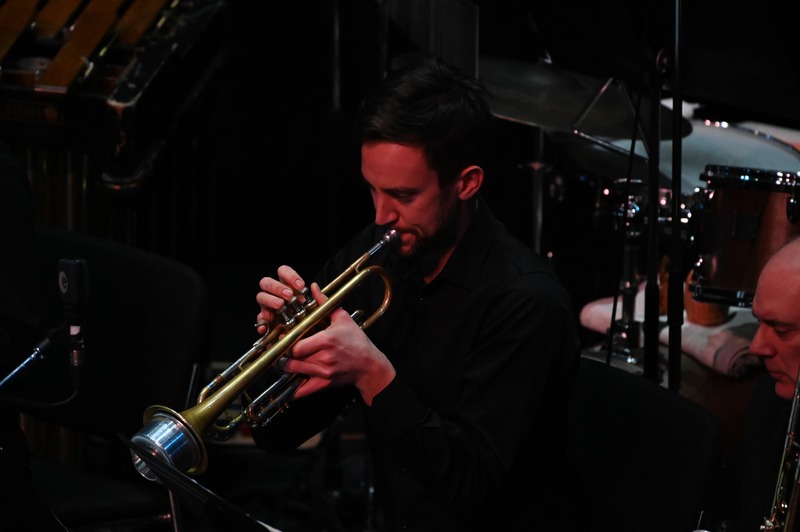 The ensemble presents a repertoire that crosses genres, blending the rigour of contemporary and classical music with improvisation and a modern sensibility. 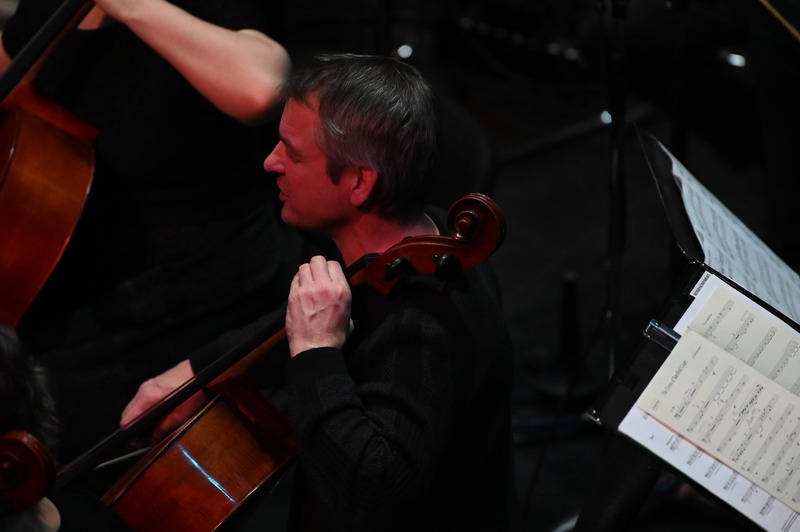 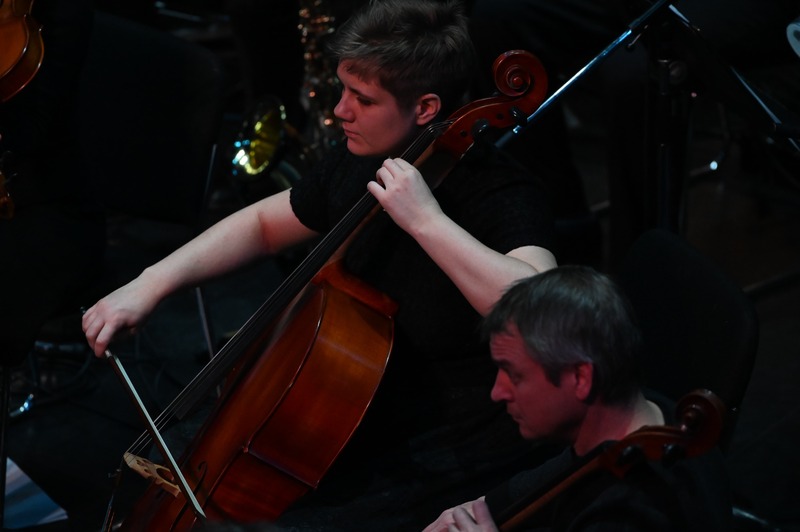 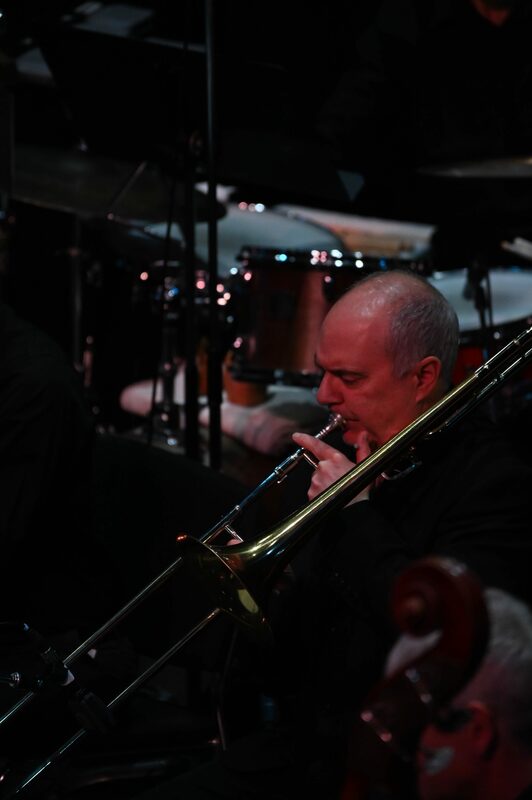 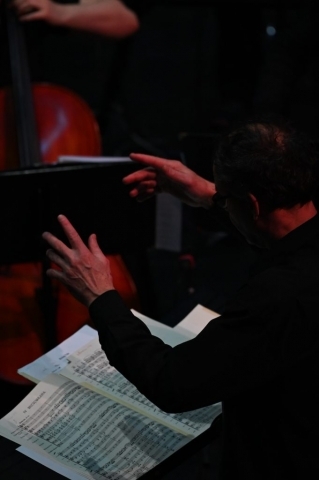 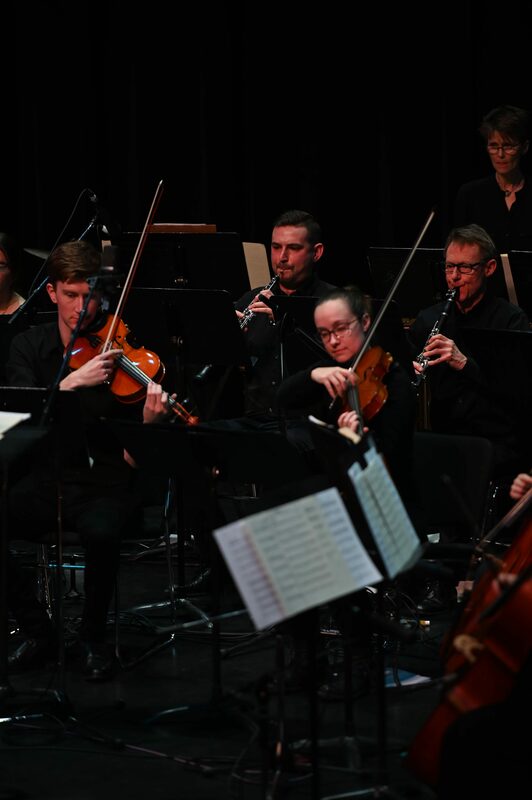 The mandate of Longest Night Society is to support and nurture the development of a semi-professional chamber orchestra as a voice for new music in the North. 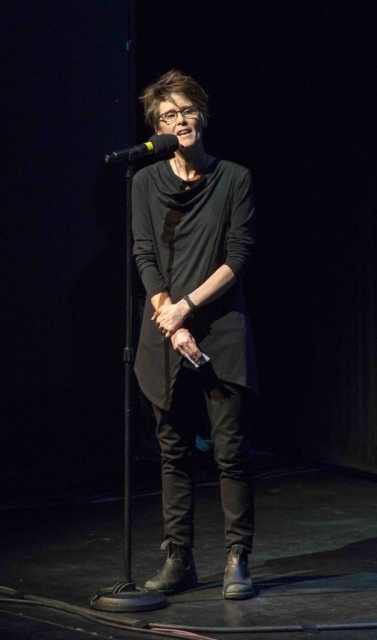 Current board members and staff include: Brendan Hanley-president; Katie Avery-vice president; Kim Tanner-treasurer; Joan Stanton-secretary; Andrea McColeman; Lucas van de Ven and Daniel Janke-artistic director. 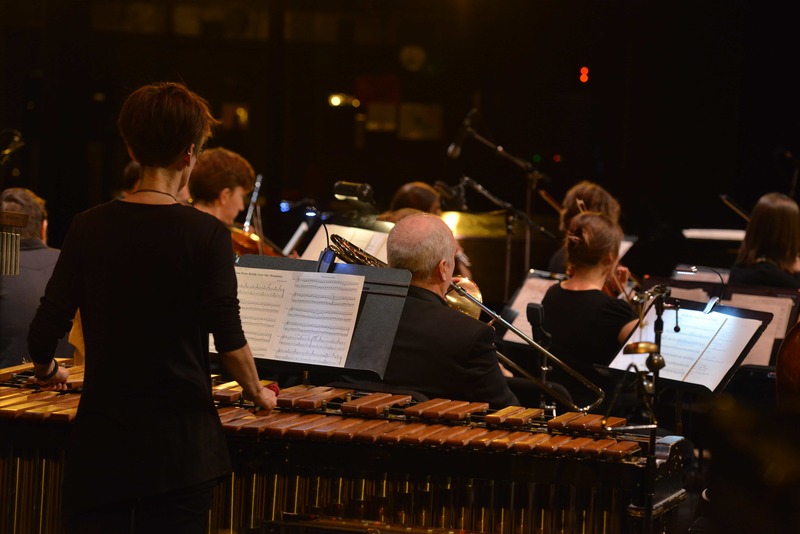 The 2018 solstice concerts with Problematic Orchestra directed by Daniel Janke, featured commissioned works from Bronwen Duncan, Olivier deColombel, Annie Avery, Scott Maynard, Micah Smith, Ben Barrett-Forrest, and Daniel Janke. 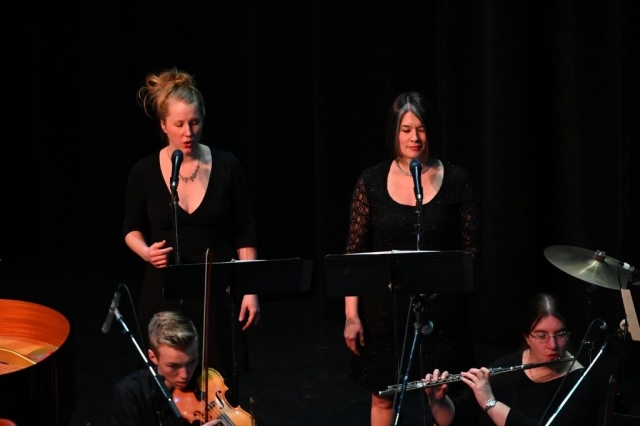 Our theme for Longest Night 2018 was folksongs. 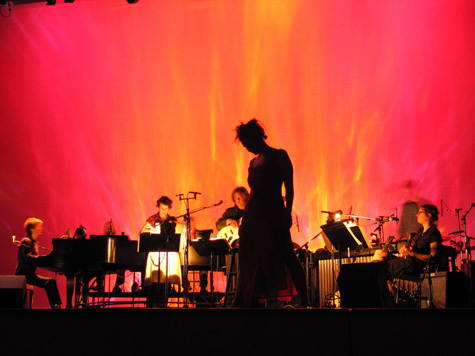 The theme is inspired in part by composer Luciano Berios seminal work of the same title. 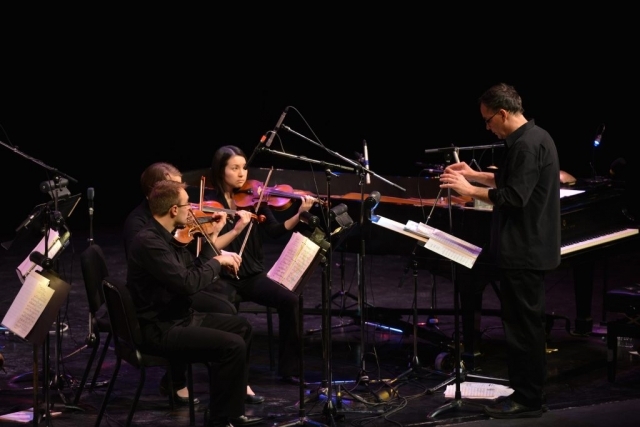 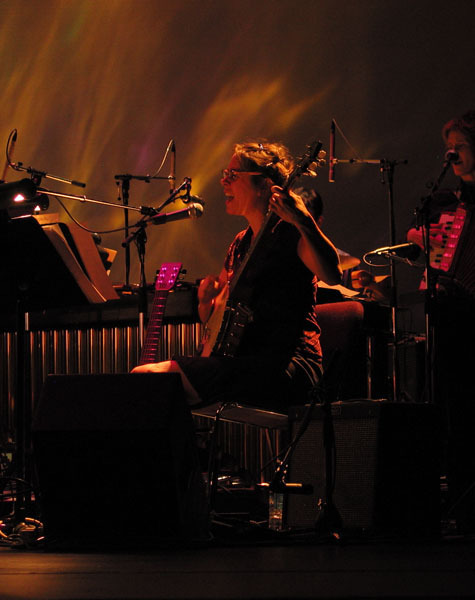 The program was comprised of new works as well as contemporary arrangements of songs from various folk traditions, and from various time periods. 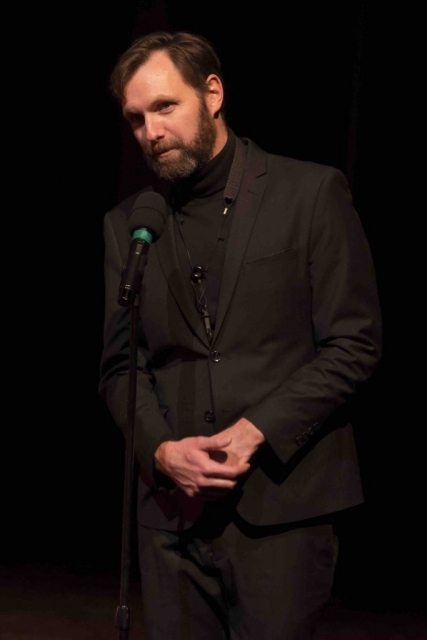 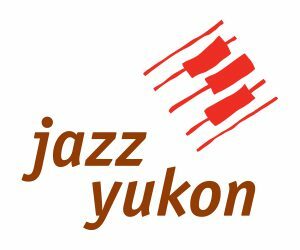 For upcoming event ticket information, please visit the Yukon Arts Centre here. 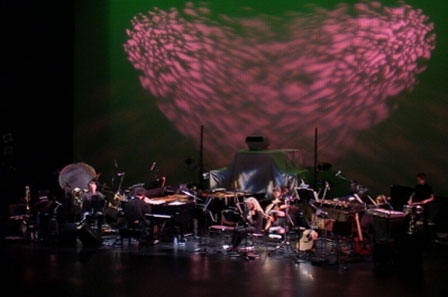 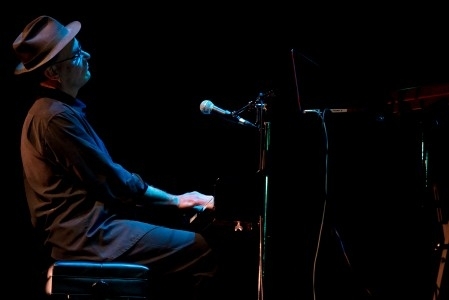 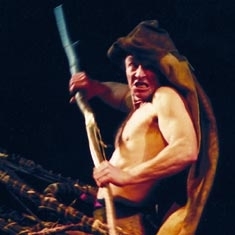 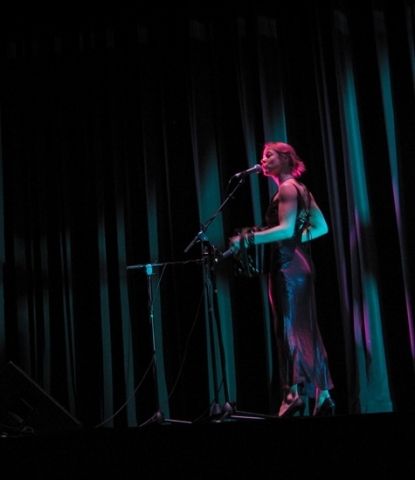 Longest Night Society was formed in 1995 to present the annual winter solstice concerts in Whitehorse, Yukon, Canada. 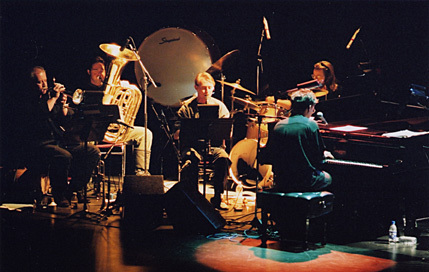 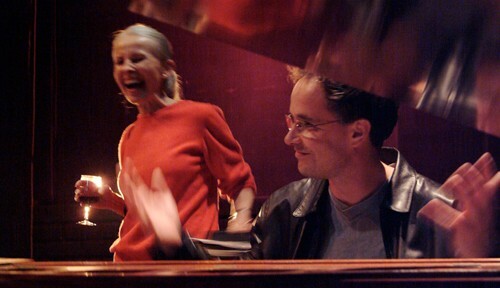 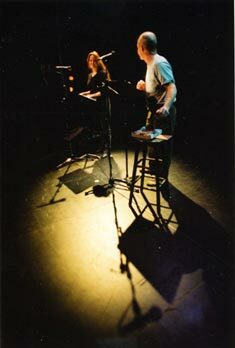 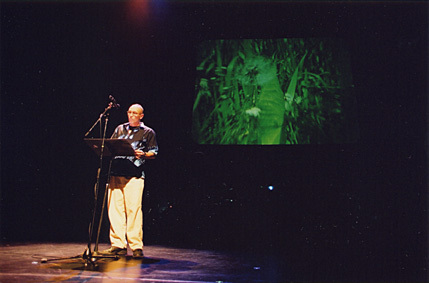 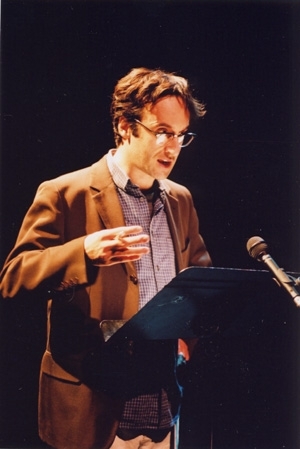 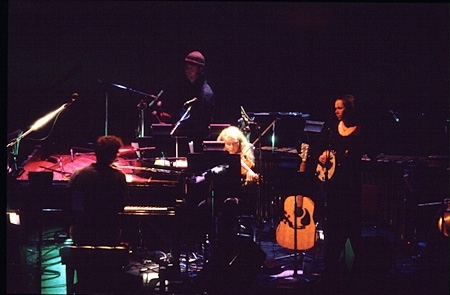 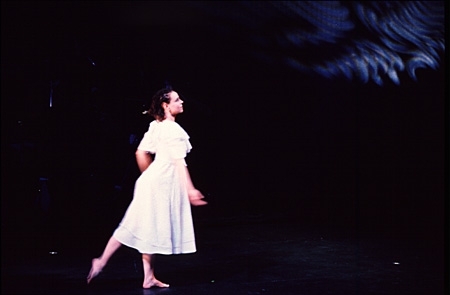 In 1999 the company released the CD recording not too dark, which can be purchased here. 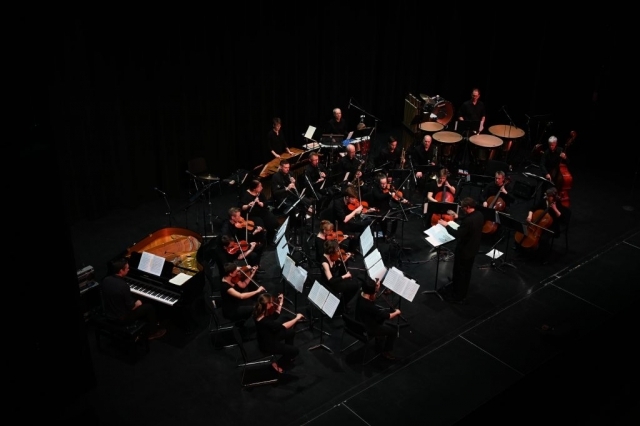 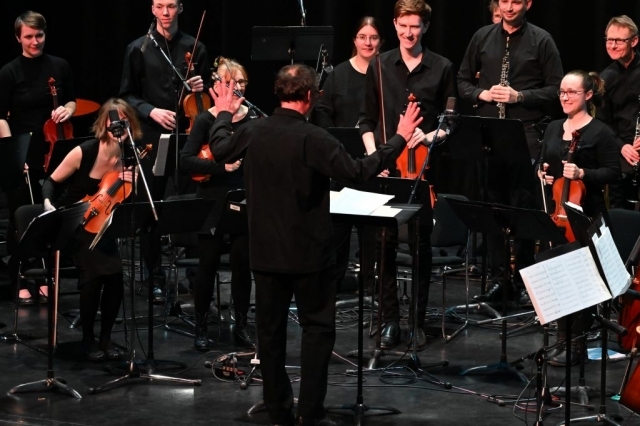 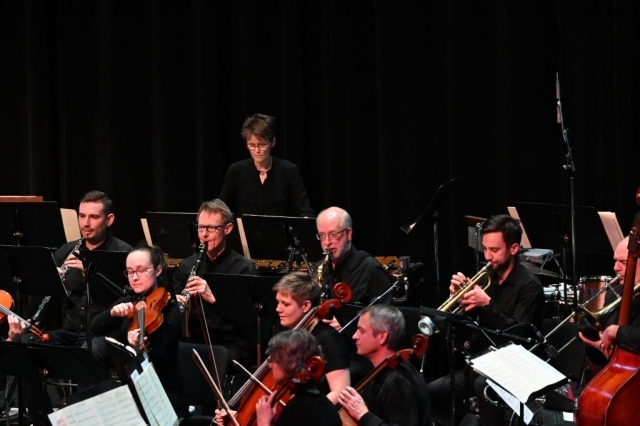 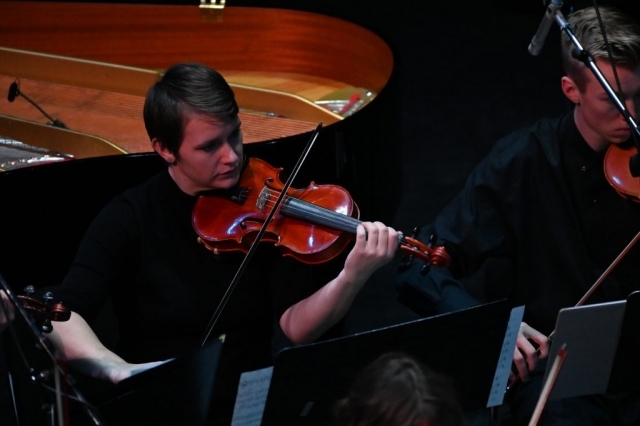 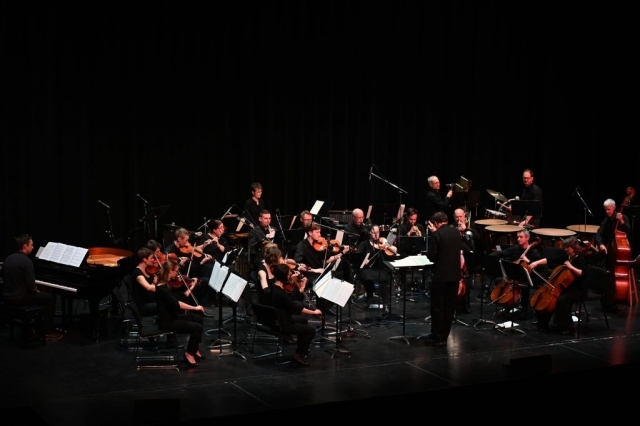 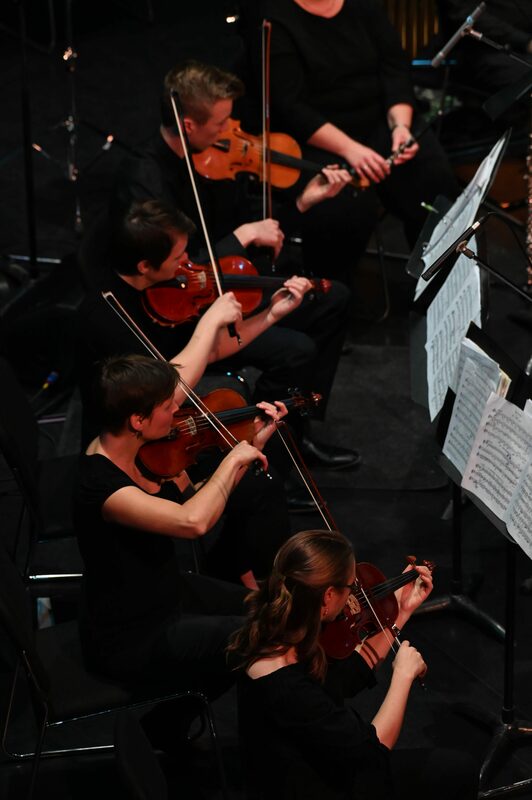 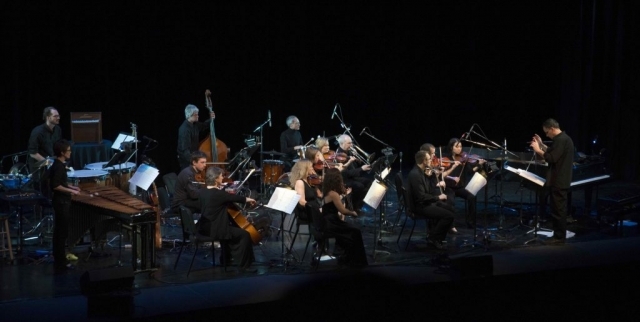 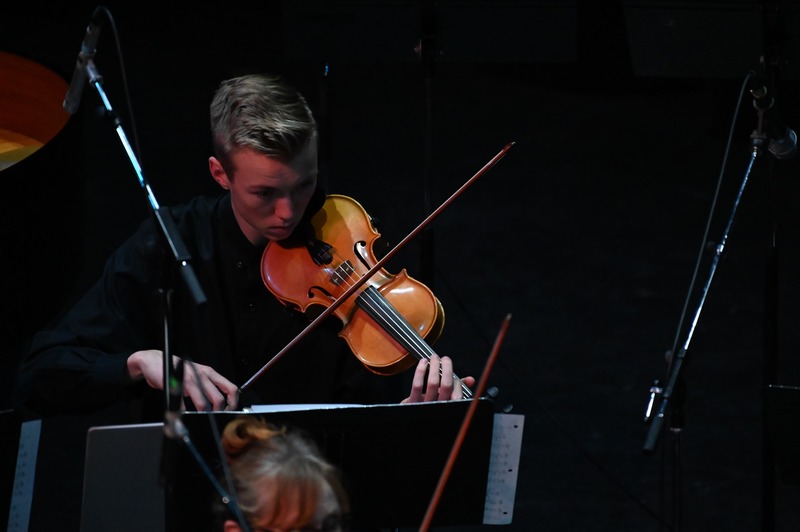 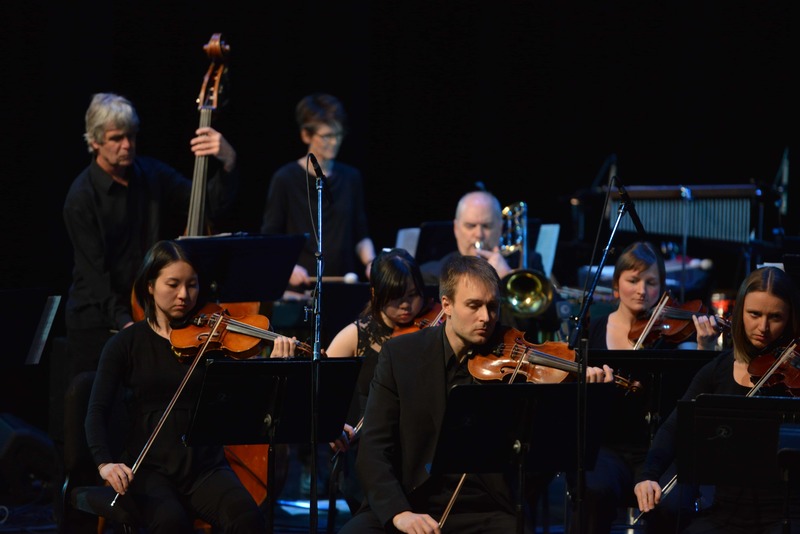 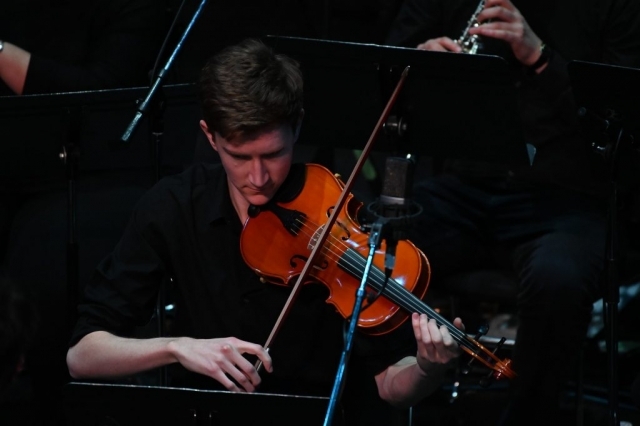 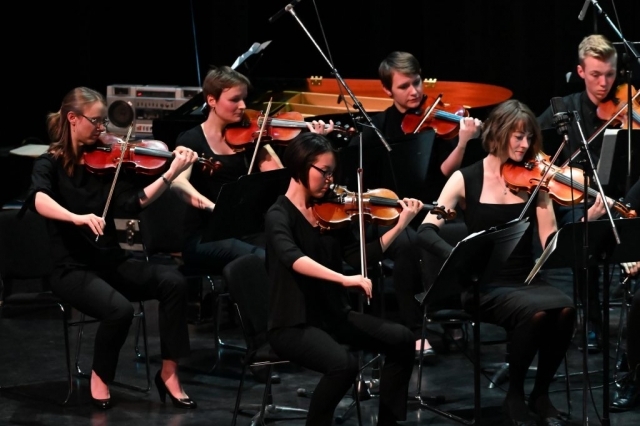 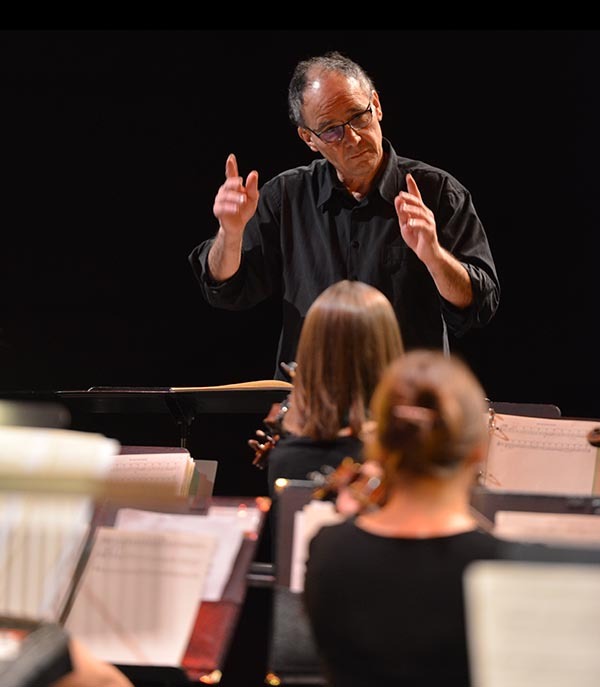 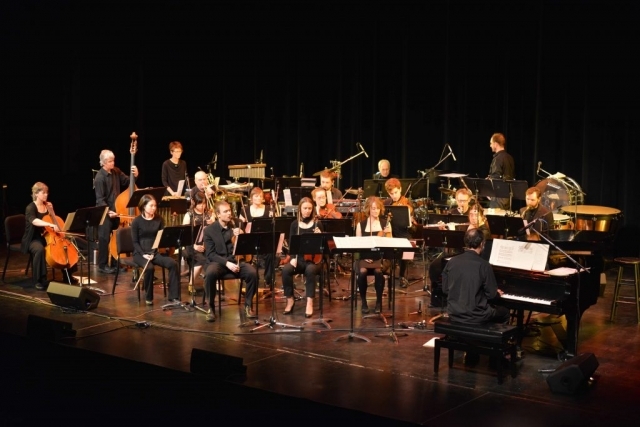 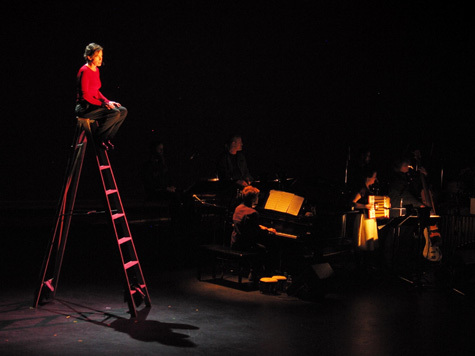 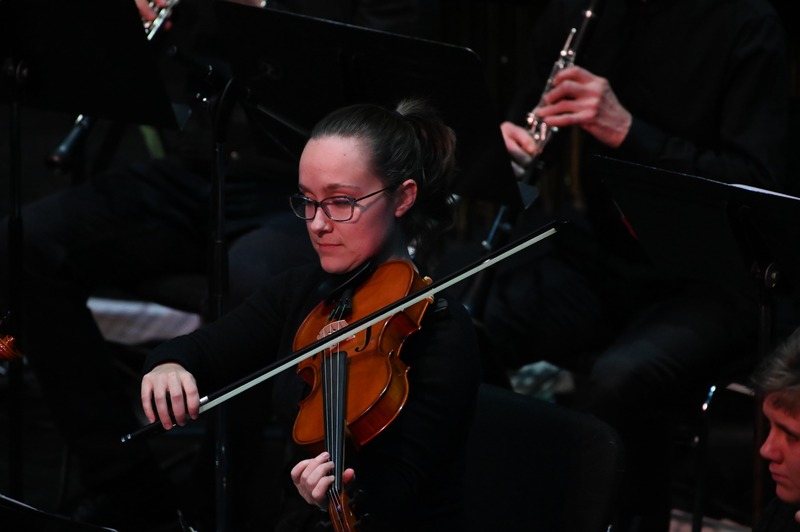 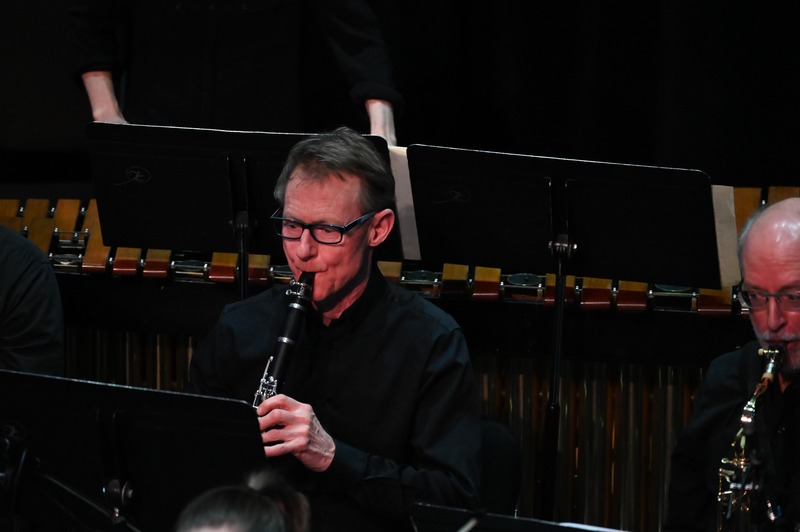 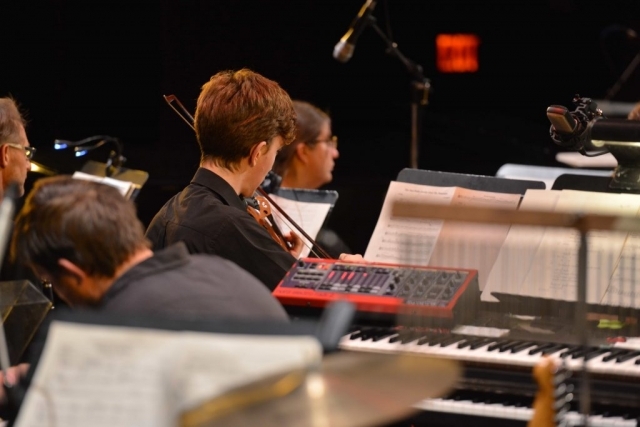 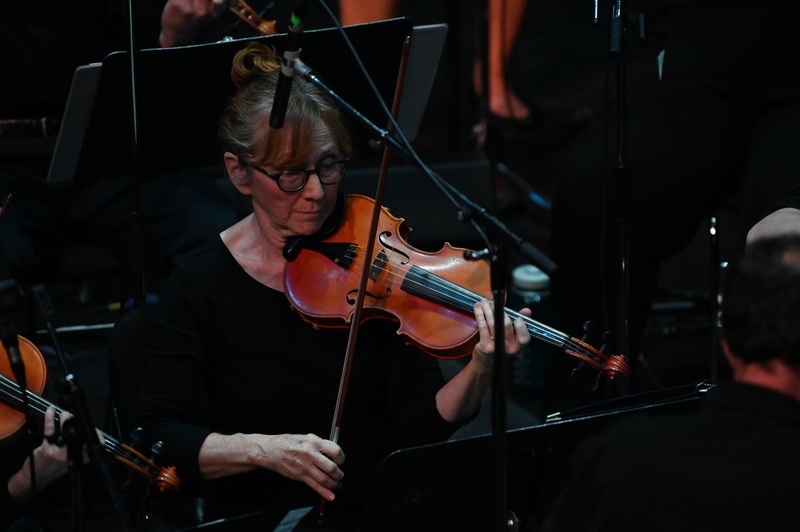 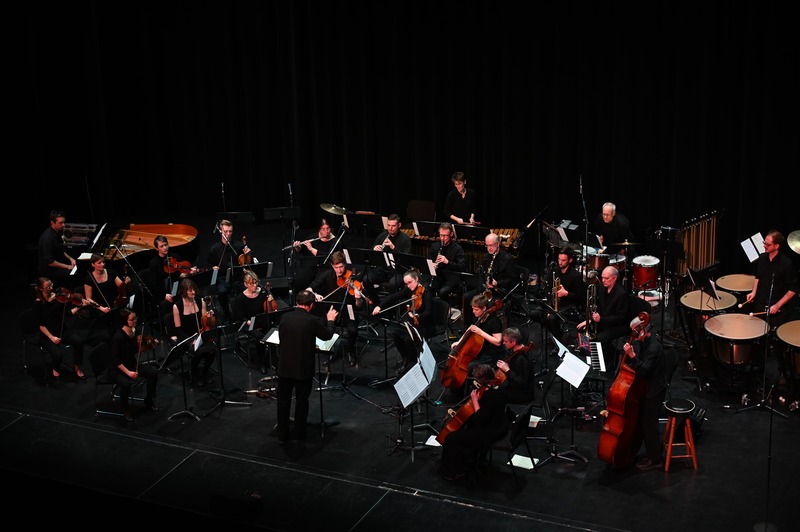 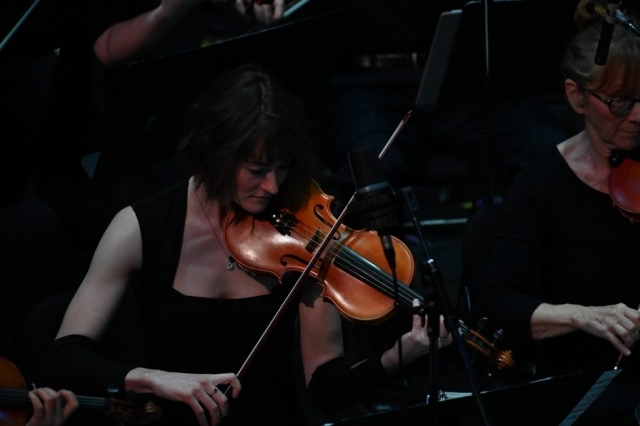 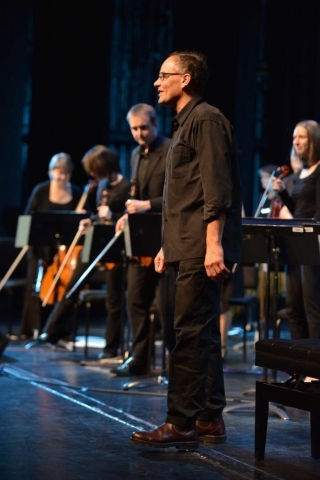 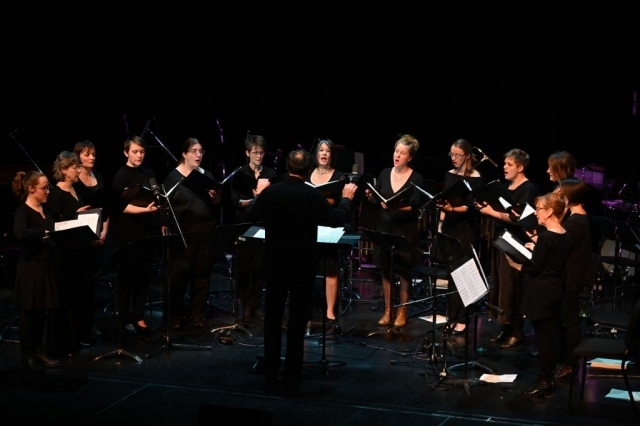 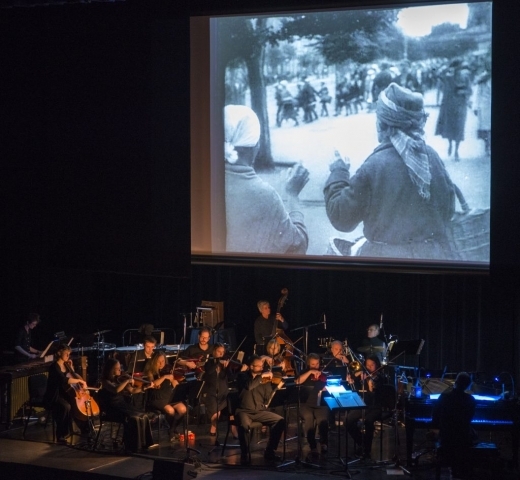 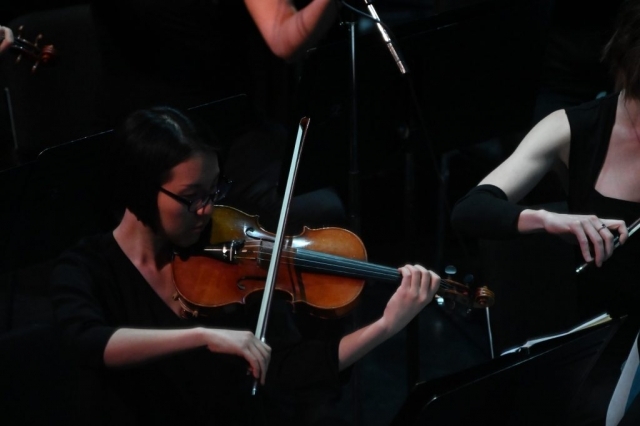 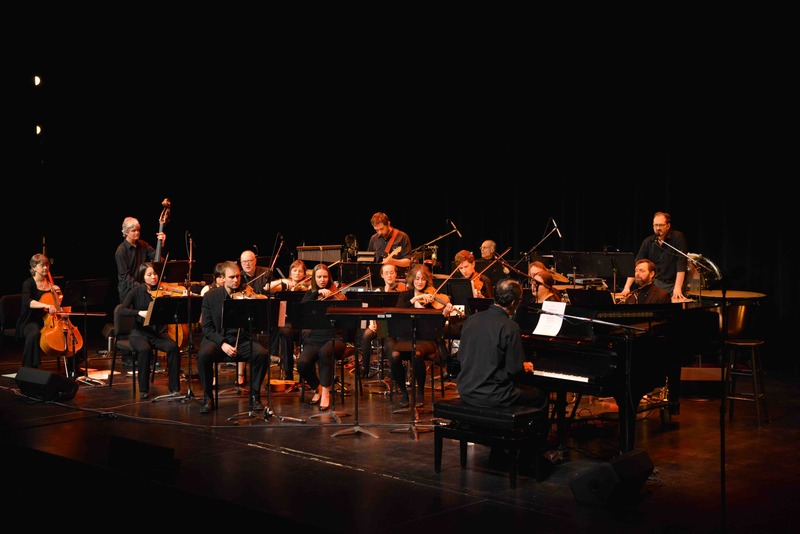 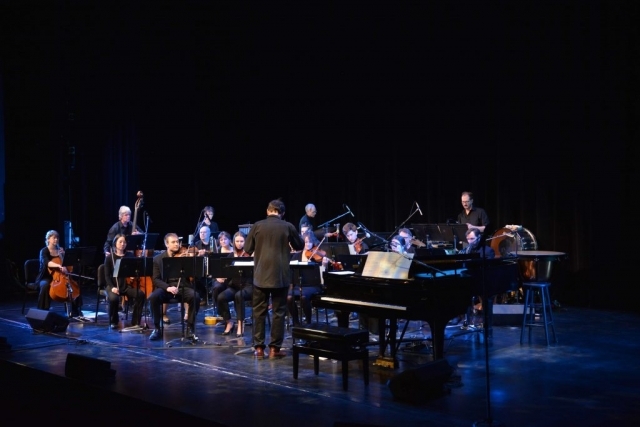 Beginning in 2016, the society adopted a mandate to support the development of Problematic Orchestra, a semi-professional contemporary chamber orchestra based in Whitehorse, Yukon. 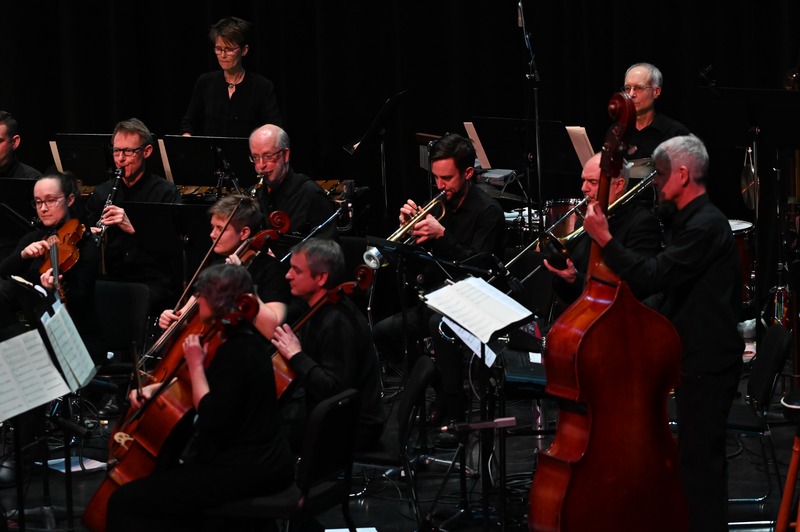 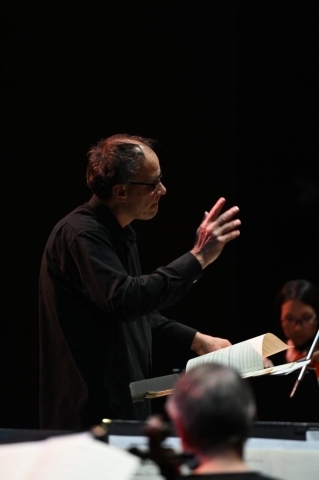 The 2017 Problematic Orchestra winter solstice concert series featured new works by northern Canadian composers Carmen Braden, Olivier de Colombel, Daniel Janke, Scott Maynard, and Andrea McColeman, as well as works adapted from Claudio Monteverdi. 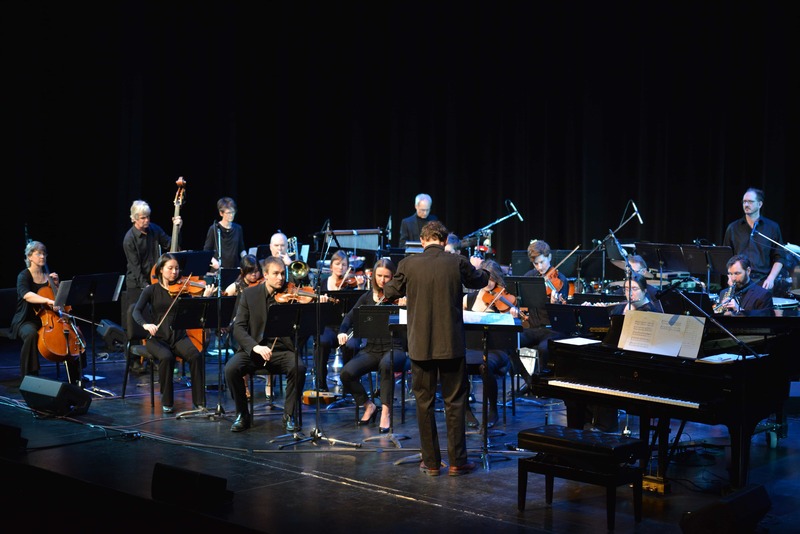 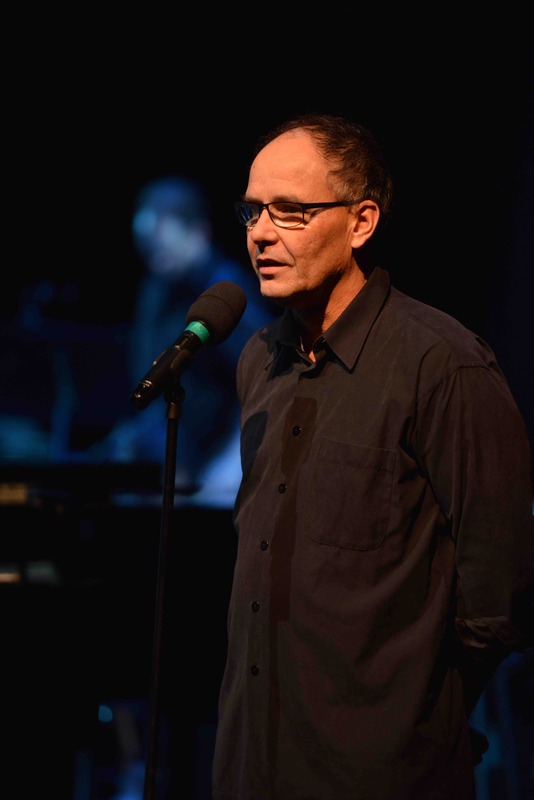 Also on the program was a partnership work by director Daniel Janke , commissioned by the Toronto Symphony Orchestra Canadian Mosaic project. Small Song for Orchestra was also performed by the TSO on Nov. 3, 2017 at Roy Thompson Hall. 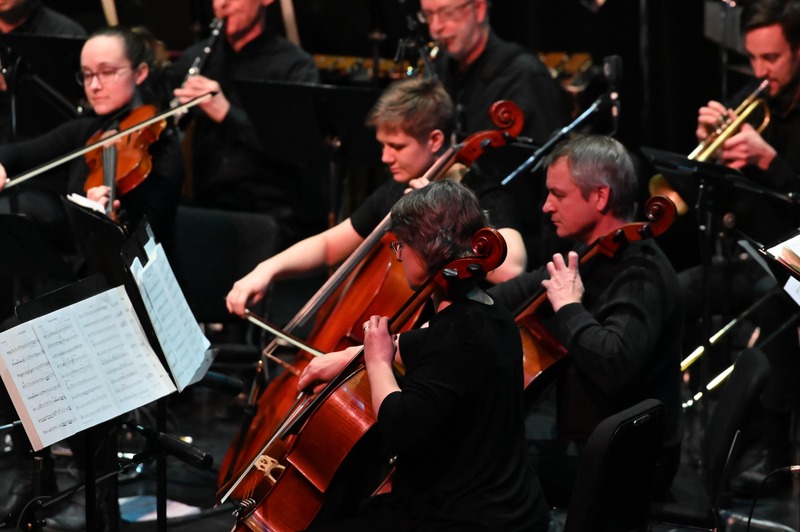 Listen to the TSO performance. 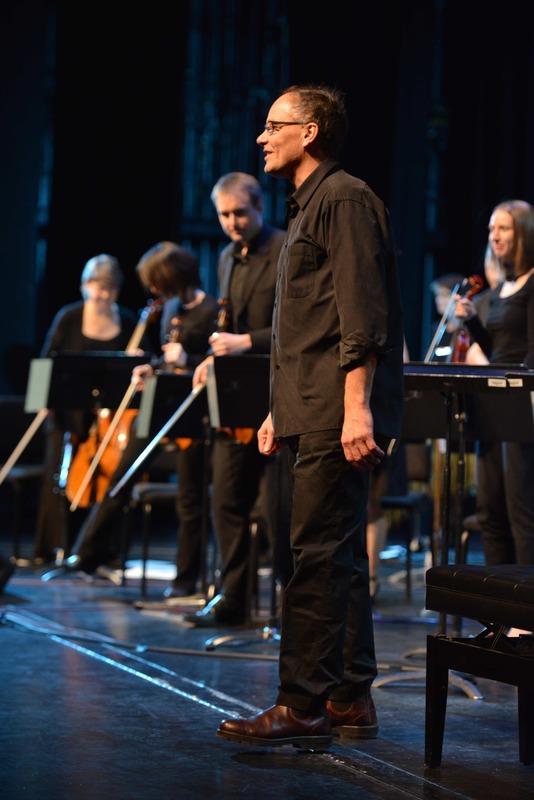 More information on the Canadian Mosaic project can be found here. 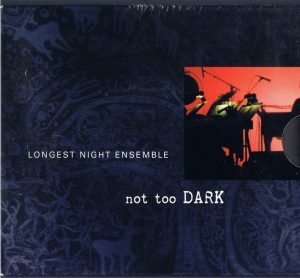 Longest Night is a community event. 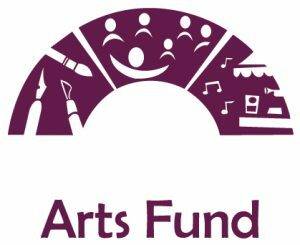 We gratefully acknowledge the following sponsors and Supporters.